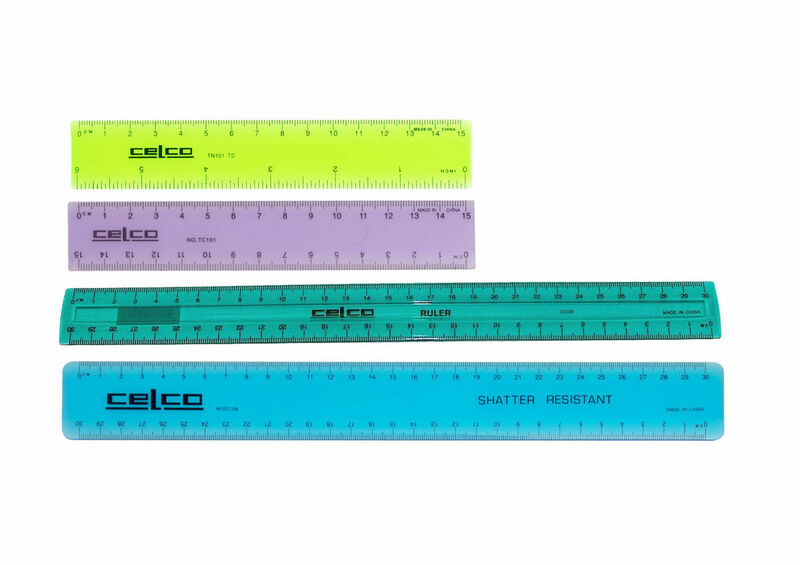 An extensive range of rulers made ranging from wooden to stainless steel material. Transparent rulers with high quality markings for easy reading. Tinted rulers with high quality markings for easy reading. Made from quality wood with smooth finish. Made from superiour wood quality with smooth finish.